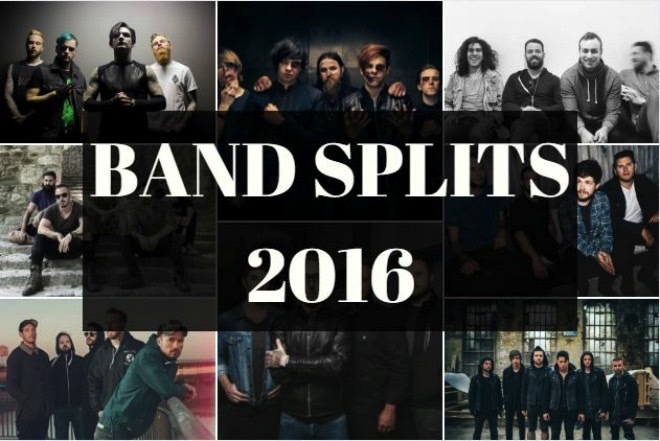 As years go, 2016 hasn’t been the worst for band splits. After a turbulent few years in some bands history, perhaps the dust is finally starting to settle. 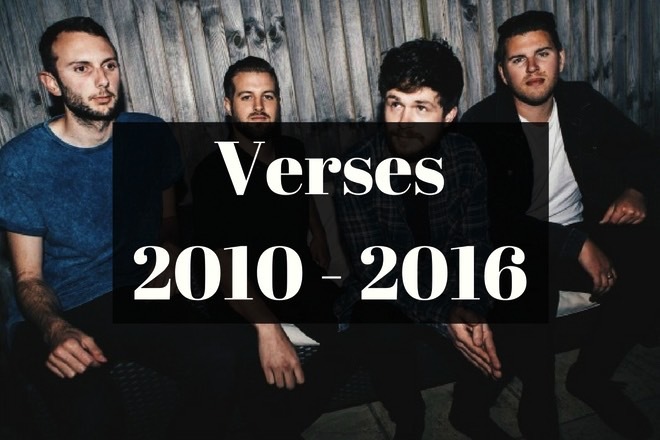 However, 2016 has seen the end of some iconic bands, and sealed the fate of a few others, who promise final albums and tours in 2017. The quartet, hailing from Brighton, released their debut record Feel It Faster in 2014, but decided to call time on the band this year. It all seemed to be going so well. The lads even dropped ‘Invisible Lovers’, a previously unheard song, at the turn of 2016. The band took to social media to announce the split to their fans. You can read the full message below. “Despite all that, we’ve had an absolute blast over the last few years and we can’t thank you all enough for believing in us. You can mourn the break-up of Verses by watching ‘Feel It Faster’ below. Zoe is an apprentice journalist with a passion for music. She is a 17-year-old fan girl stuck in a 26-year-old's body. A Brief History Of My Chemical Romance! Previous articleDo You Know Your Prog Bands And Albums? Can Using ‘Brand New’ Lyrics On Tinder Help You Get A Date?